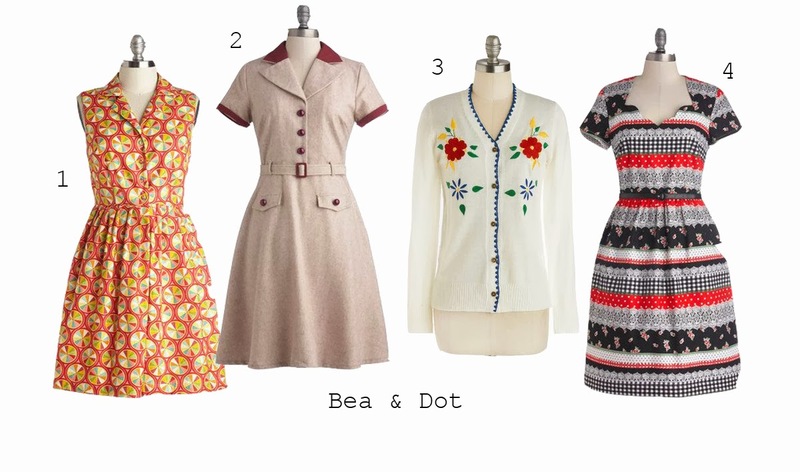 Modcloth just announced two of their very own private labels, exclusive to Modcloth! As if there wasn't already reason enough to shop their site, now they make it easy to search for their exclusive items! A few of the items I've been coveting are from these two new labels. 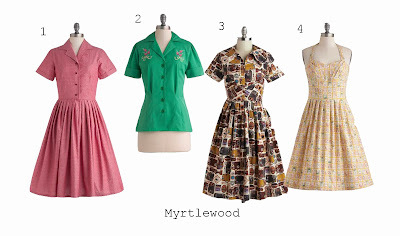 Go check out the new exclusive labels for yourself at Modcloth!